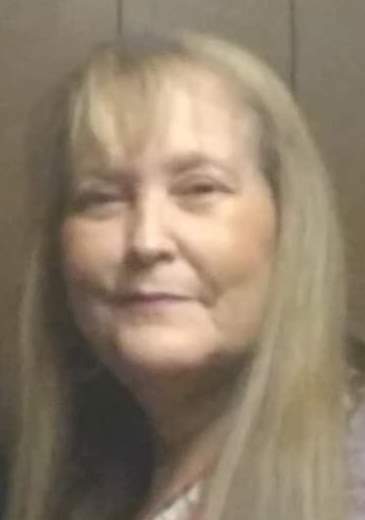 Linda M. Robinson, 61, of Streator and formerly of Joliet passed away Thursday, November 29, 2018 at O.S.F. St. Francis Medical Center in Peoria. Funeral services will be at 3:00 P.M. Tuesday at the Solon-Telford Funeral Home, Streator. Visitation will be from 1-3 P.M. Tuesday at the Solon-Telford Funeral Home, Streator. Cremation rites will be accorded. Private burial will be held at a later date at Abraham Lincoln National Cemetery in Elwood, Illinois. Born August 11, 1957 in Joliet she was the daughter of Virgil and Susan (Restino) Randles. She married Rodney D. Robinson on December 2, 2008. She is survived by her husband, Rodney Robinson of Streator; her mother, Susan Randles of Joliet; stepchildren, Rodney Robinson II of Streator, William (Nicole) Robinson of Streator and Bambi (Robert) Hall of Joliet; several step grandchildren; brothers, Andy Randles of California, Joe Randles of Bloomington and Kenny Randles of Oswego. Born and raised in Joliet she graduated from Joliet High School.